Far gone are the days when a visible tattoo could cast you in a negative light or exclude you from jobs. Now that tattooing has entered the public consciousness as a highly unique and personal art form, a much more broad spectrum of people are embracing the art of tattoos. people from all walks of life are seeking out high-quality tattoos: the tattoo business is booming and is rapidly evolving to accommodate demand. 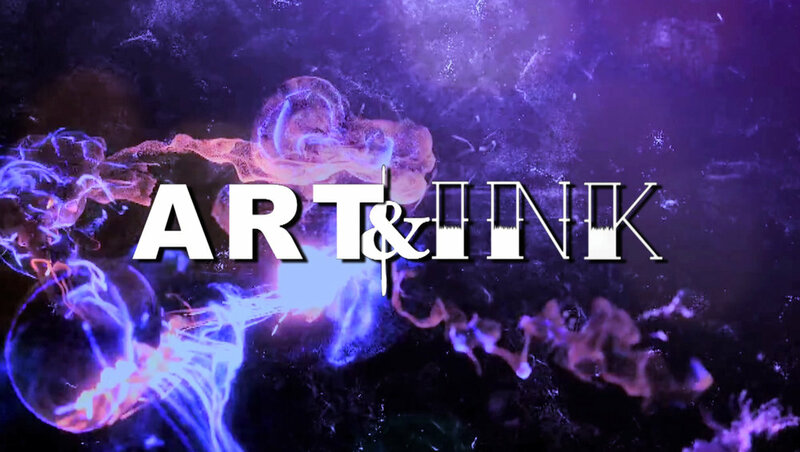 Art & Ink is a documentary webisode series that looks at the fine art and multi-dimensional work behind some of your favourite tattoo artists. Art & INK Mr.LOVE presents -The celebration of the craft of tattooing and the creation of art. Both of these applications co-inside to create wonderful lasting images. This video showcases the artist Jimbow North from Vancouver B.C. Canada. He demonstrates what it takes to be a tattoo technician with the fundamentals of being a multi medium painter and illustrator.